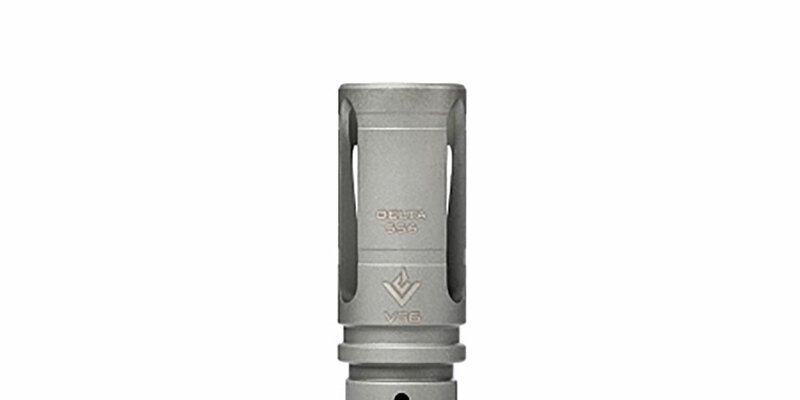 The Delta 556 was designed as an affordable device that embodies our passion for performance. 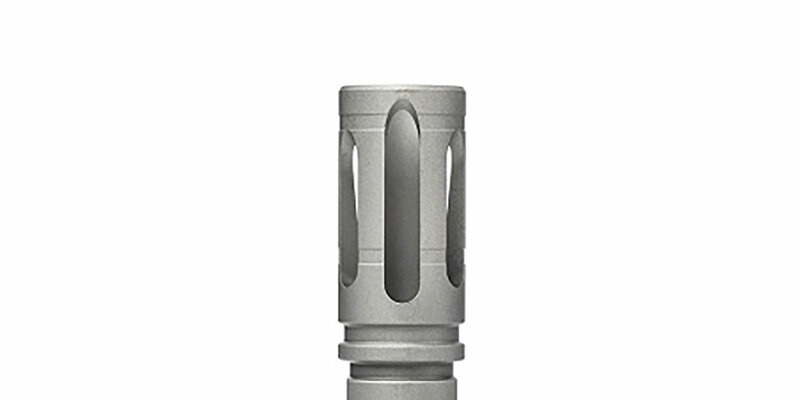 The Delta 556 maintains great muzzle control characteristics through the large linear ports. This also gives it spectacular flash suppressing characteristics. The Delta 556 contains no chambers so gas is expelled more forward which reduces the concussion to the shooter although recoil mitigation will feel similar to that of an A2 birdcage. This is a great all around device for tactical, competition or recreational shooters at a very affordable price.